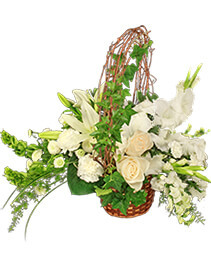 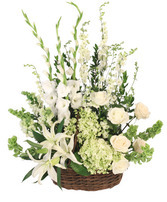 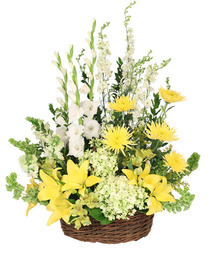 Our serenity basket is a perfect way to convey your innermost thoughts during any difficult time. This lovely arrangement will be sure to let them know how much you care. 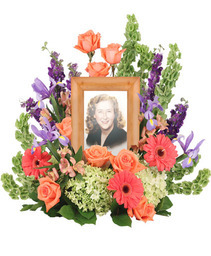 It is appropriate to be delivered to the Funeral Home, Church, Cemetery, Office or Residence. Components may vary based on seasonal availability. 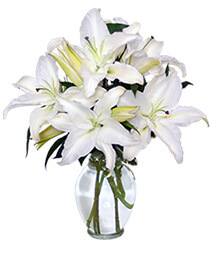 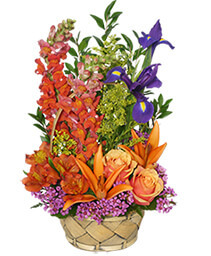 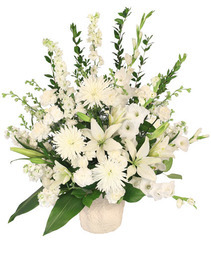 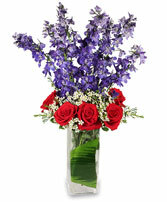 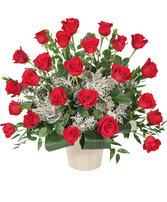 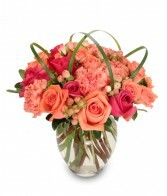 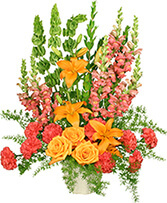 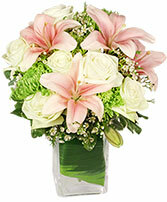 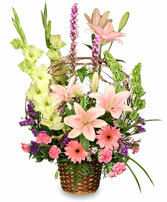 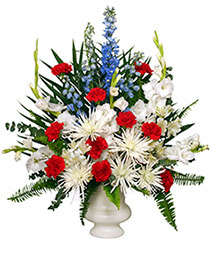 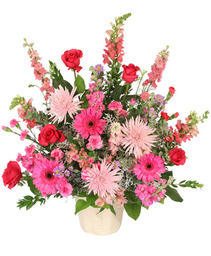 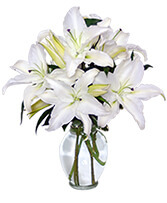 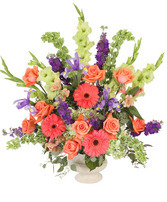 Send best wishes with a beautiful and uplifting floral arrangement from ABSOLUTELY FLOWERS. This year, remind them how much they are loved and appreciated. Call our shop or order flowers from our website - anytime, 24/7.